Happy August! Let's take advantage of the last few days full of heat as fall is just around the corner. A month ago or so I walked into Forever 21 and saw these overalls on a mannequin, and I immediately fell in love with them! 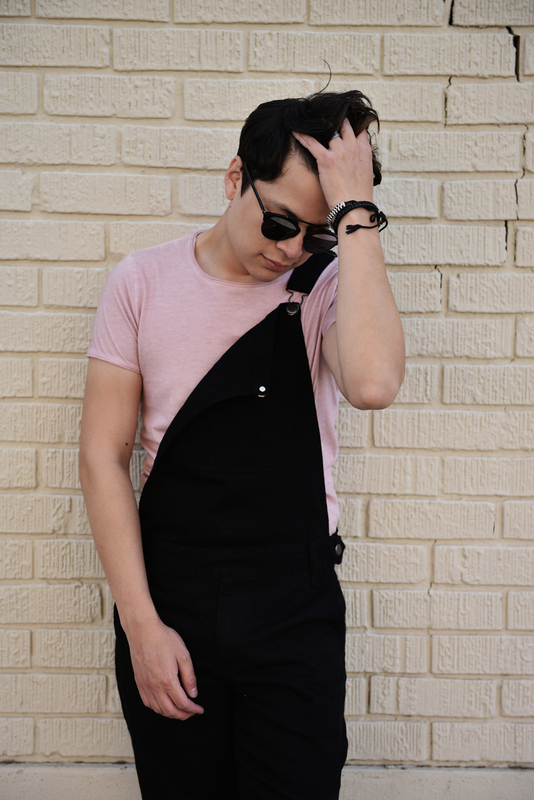 I couldn't find my size so I had to purchase them online (: Overalls are one of those pieces that can be worn in more ways than one, and you don't need to overthink it when it comes to dressing around 'em!